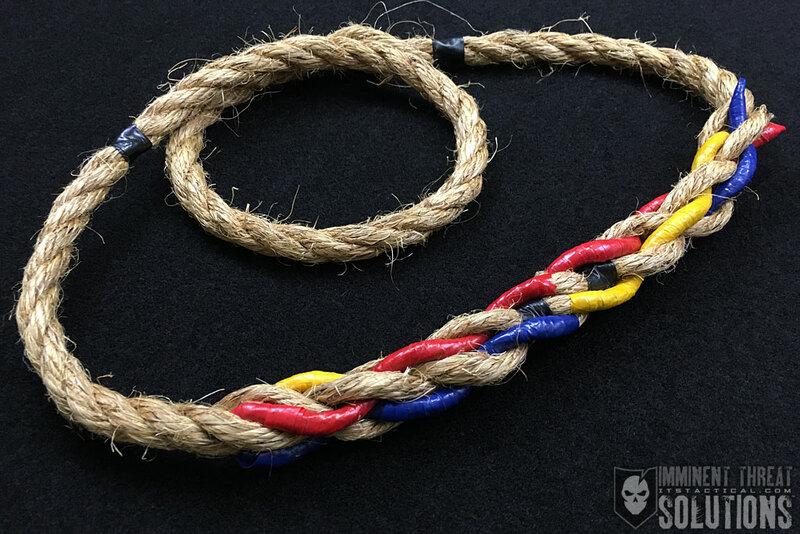 On today’s Knot of the Week I’ll be delving more into splicing and go over the Short Splice. This is really nothing more than splicing two 3-strand natural fiber ropes together. If you were following along on our last video the the Eye Splice, this follows a very similar pattern. 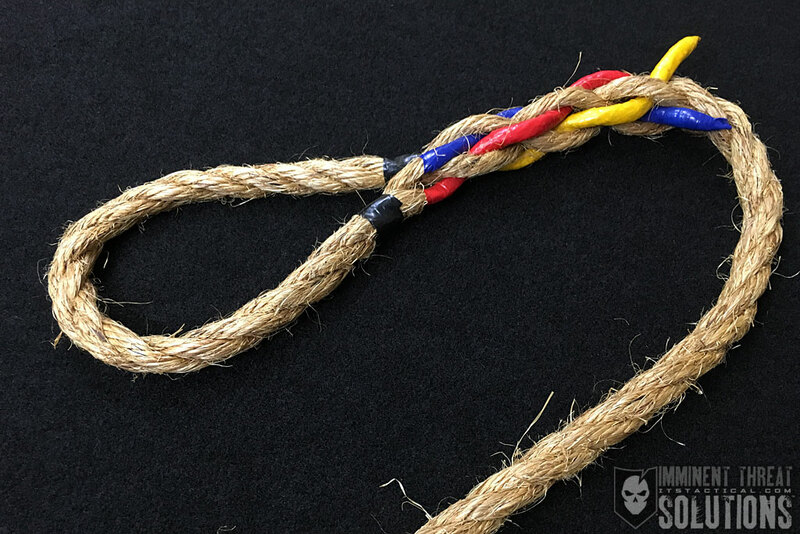 Splicing creates a permanent, secure modification to a rope that maintains the original weight rating and is the preferred way to join natural fiber rope like manilla, jute and sisal together. No matter how strong a knot is, it can always come untied and reduces your line’s weight rating anywhere from 20% to 40% depending on the knot. You can use synthetic rope for splicing as well, you just need to ensure there’s no slipping of the individual strands. While there are many different kinds of splices, the concept is the same in each. You’re simply separating the strands of the rope and weaving the working ends back into the standing part of the rope. As you’ll see in the video above, my way of remembering this is remembering that each line goes “over” the standing part. It will hopefully make more sense as you watch the video. I also used different colored electrical tape as a training aid, so it’s easy to see what each individual strand is doing as it’s spliced. (Strength: 5/Secure: 5/Stability: 5/Difficulty: 4) See below for what these ratings mean.